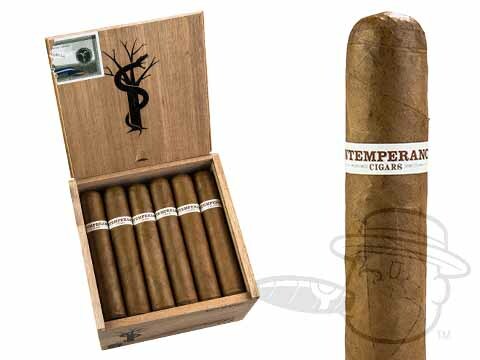 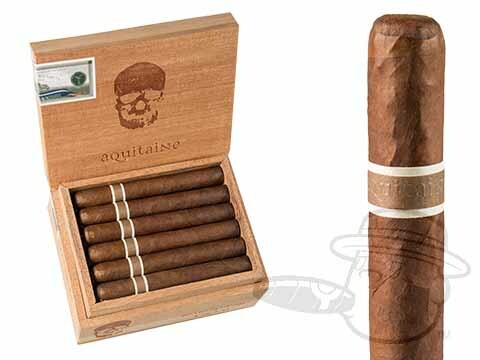 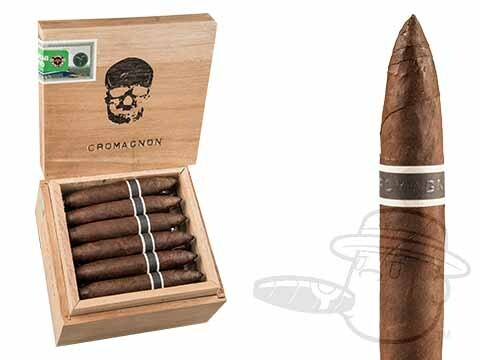 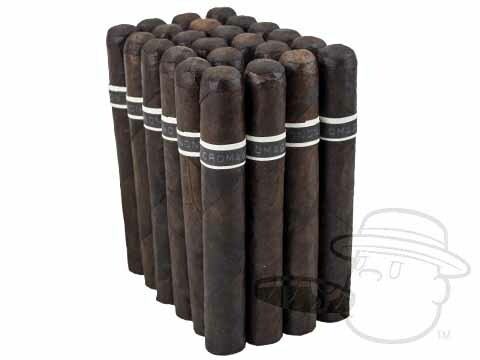 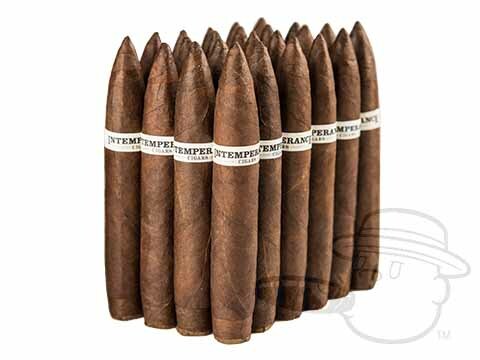 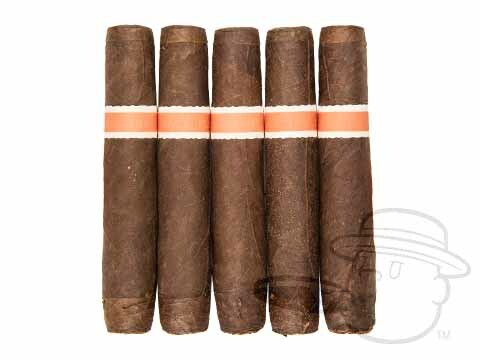 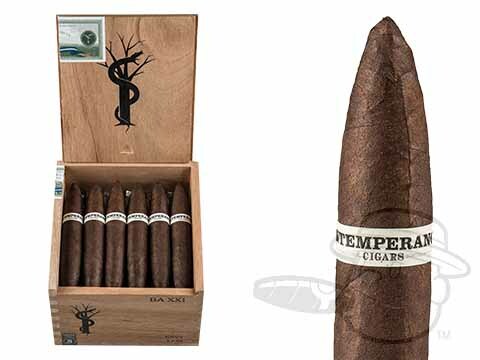 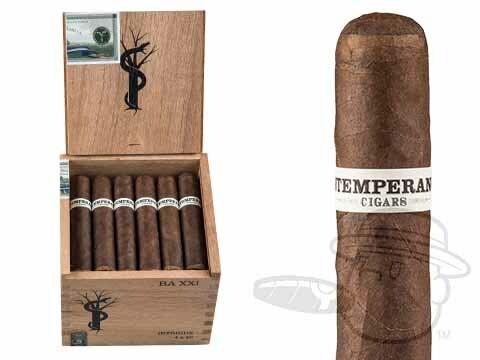 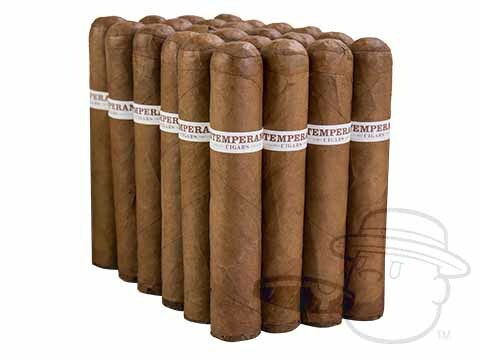 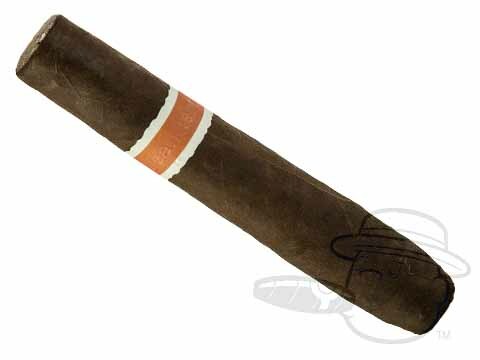 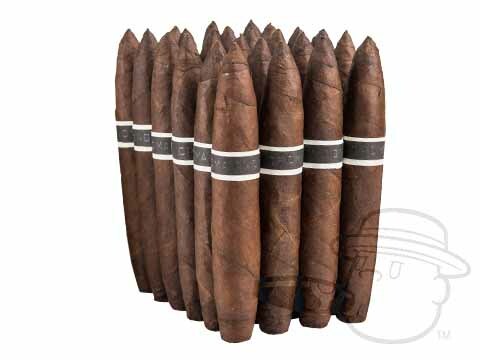 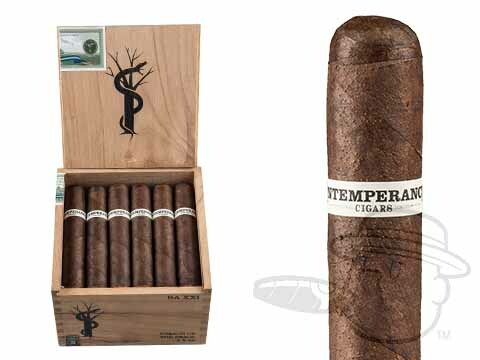 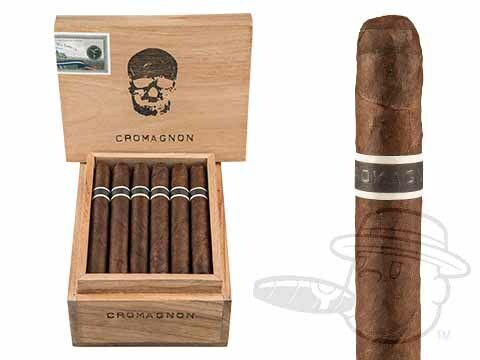 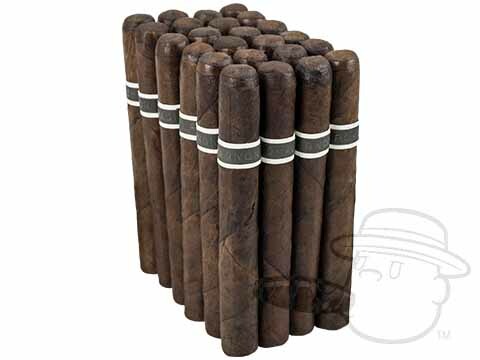 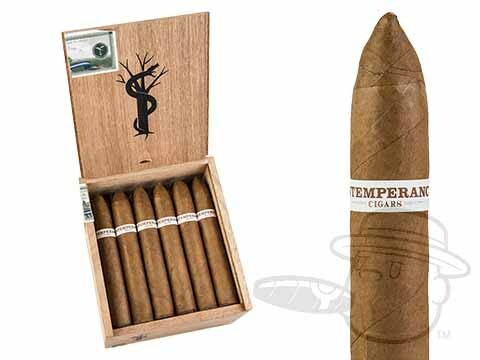 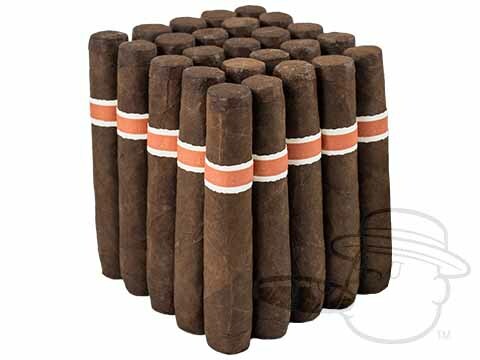 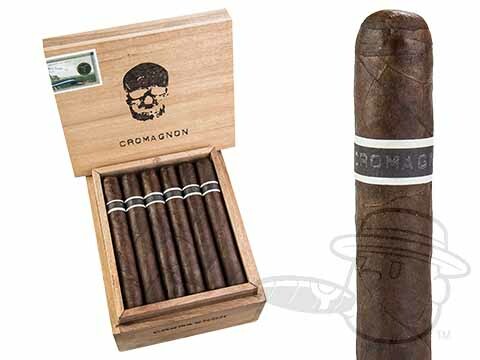 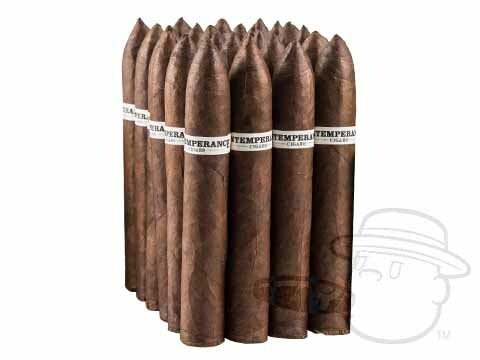 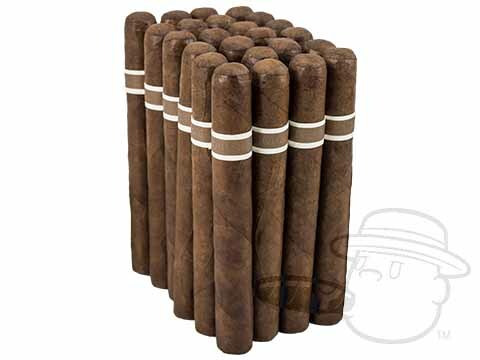 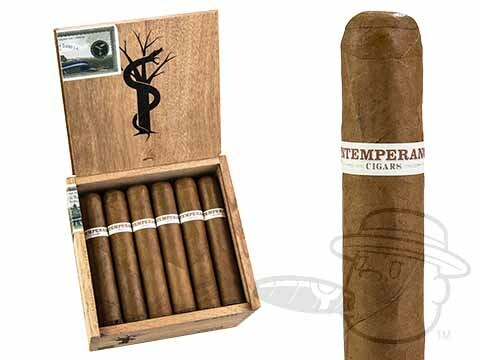 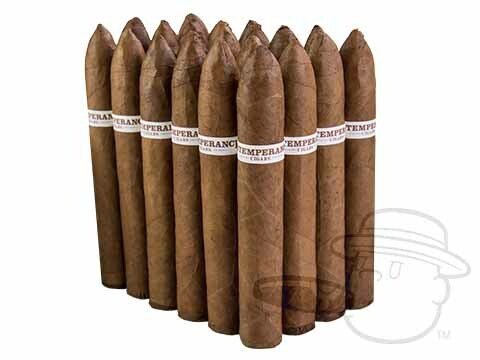 RoMa Craft cigars have quickly cemented themselves as some of the finest (and strongest) boutique smokes on the market, and we've got them in stock now at the lowest prices under the sun. 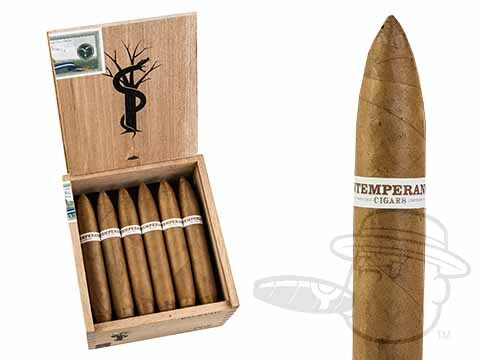 Founded by Skip Martin and Mike Rosales in 2012, this Austin-based brand specializes in hearty, full-bodied cigars with a radically raw and primitive look and feel (hence the branding.) 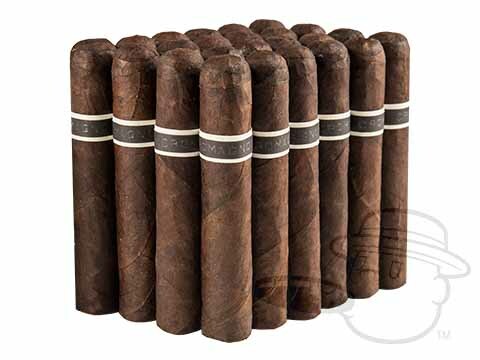 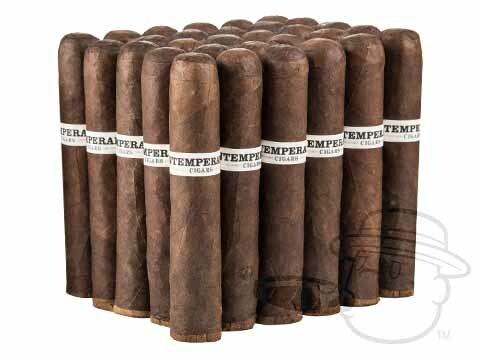 For full-on flavor and satisfaction without the frills, RoMa Craft is the #1 destination. 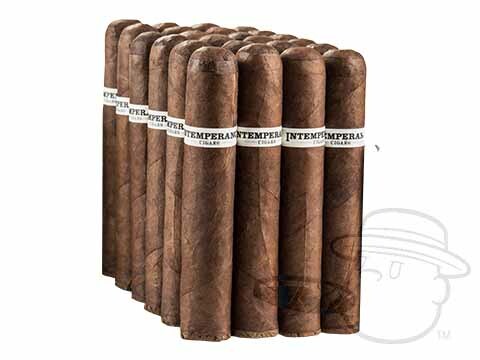 Go now, and get them here at an unbeatable discount.